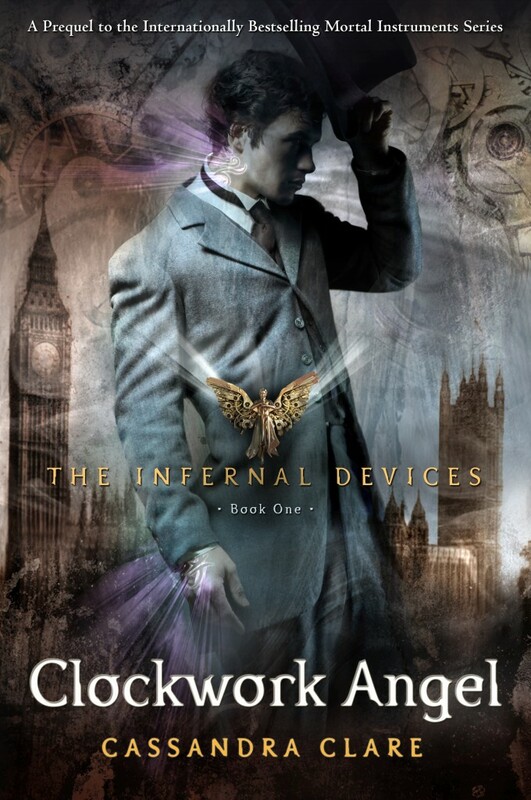 I finished reading The Internal Devices: Clockwork Angel by Cassandra Clare today. I loved it! It was hard for me to put the book down at times. I had to skip ahead when I got towards the end because I couldn't take the tension, but I went back and read it fully. (I did the same thing with The Mortal Instruments: City of Glass, but I never went back to read the parts I skimmed over. I'll have to do that before the next TMI book comes out.) While I found the TMI books a little predictable at times, this one had some nice surprises in it. 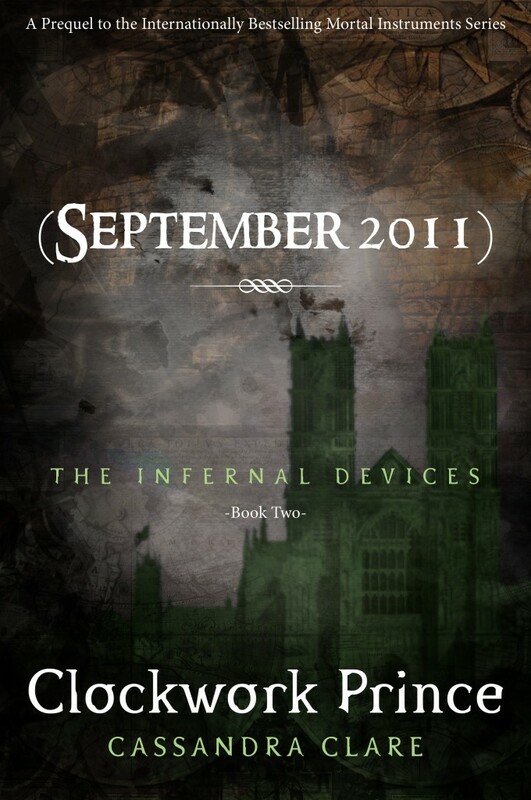 In the meantime, the next Mortal Instruments book: City of Fallen Angels comes out, April 5, 2011. *spoiler if you haven't finished Clockwork Angel yet* All I can say is Team Jem!